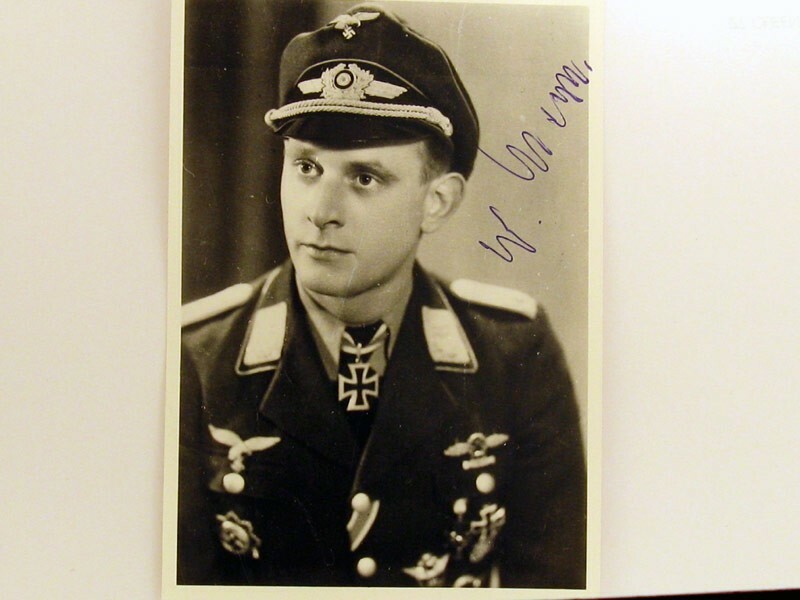 Signature on Post War Photo: Wilhelm Meyn, Lt., Staffelf. 9./S.G. 3.